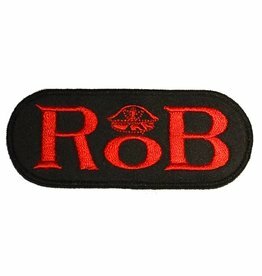 RoB Patch Red for Jackets or Shirts. 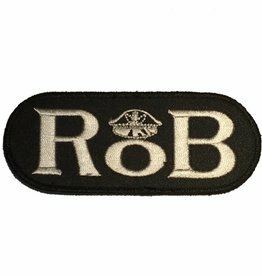 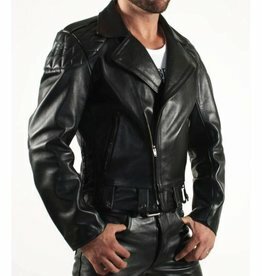 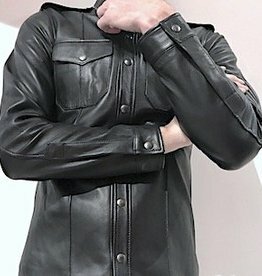 RoB Patch White for Jackets or Shirts. 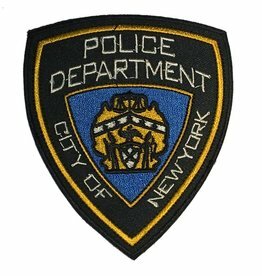 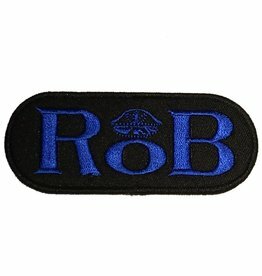 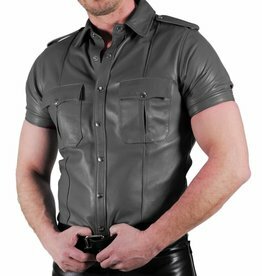 RoB Patch Blue for Jackets or Shirts. 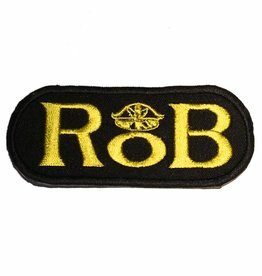 RoB Patch Yellow for Jackets or Shirts.